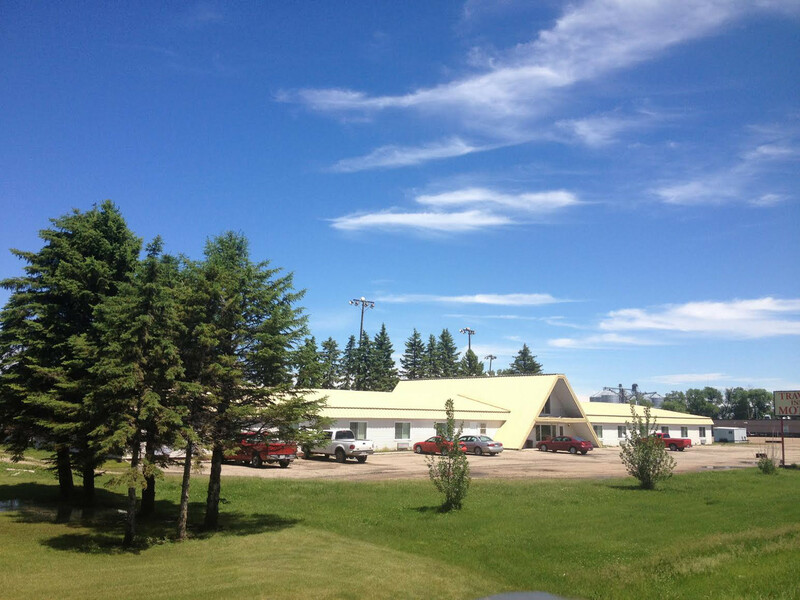 Serving the communities of LaMoure and Oakes, North Dakota, our rooms include a microwave, refrigerator, television, free internet access, and pets are always welcome. 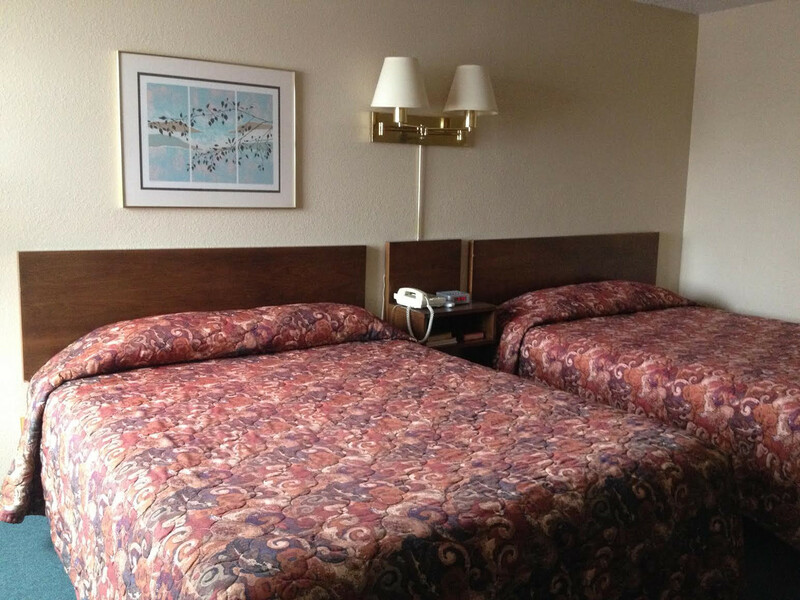 Each of our hotels offers a continental breakfast, game and fish cleaning station, ice, and grill. 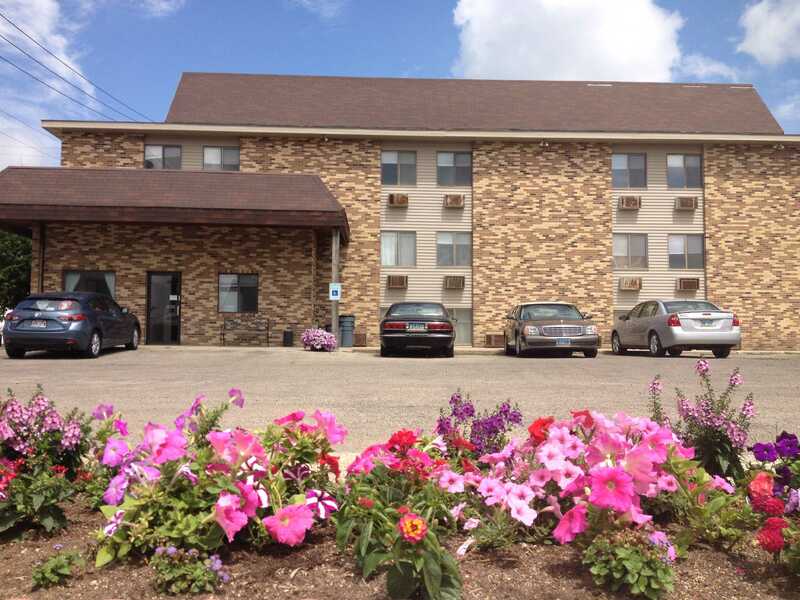 There is a bar and grill next door to each inn, and our LaMoure location features a fire pit and brand new queen size beds.